The other day, I had to run to Target to get some dog food, juice for the kids, and dish soap. I have to say, I love Target. There was a funny video going around a few years ago about three moms who sent their kids to school and then met up to spend the day at Target. That’s how I feel. And I hate shopping. That’s how much I love Target. I hate shopping, it’s a store, but I still love going there. So one of the things I love about Target is Cartwheel. 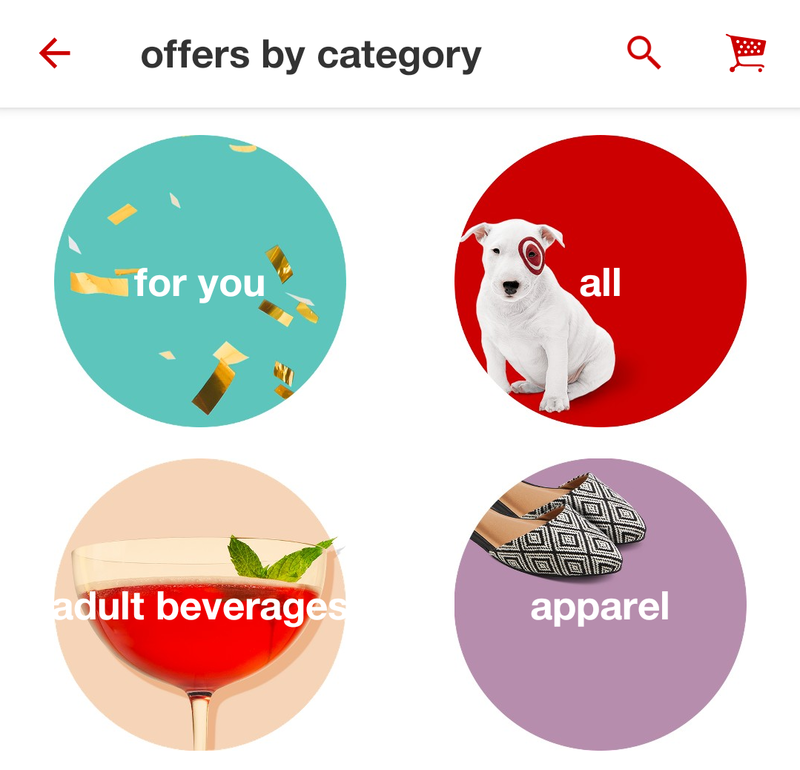 It used to be its own app, but now it’s integrated into the regular Target app. It is not available on the website, just the app, so get yourself a smartphone if you don’t have one. Just kidding. 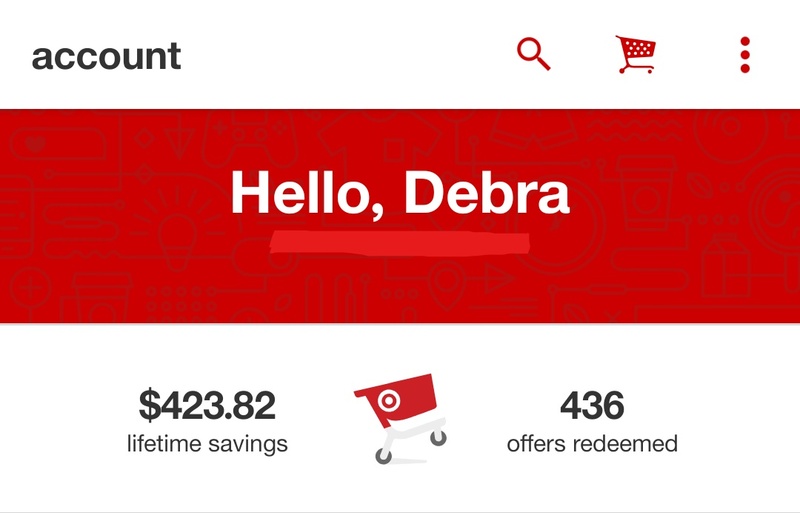 I will say, though, Cartwheel keeps track of my savings, and apparently I’ve saved over $400 in my lifetime of Cartwheel. So. Just saying. 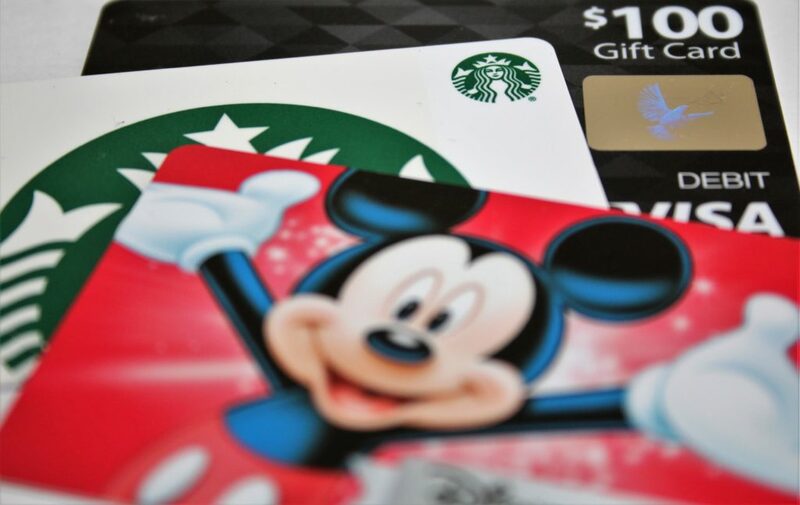 If you get a smartphone and use this app, it could pay for itself with Cartwheel alone. 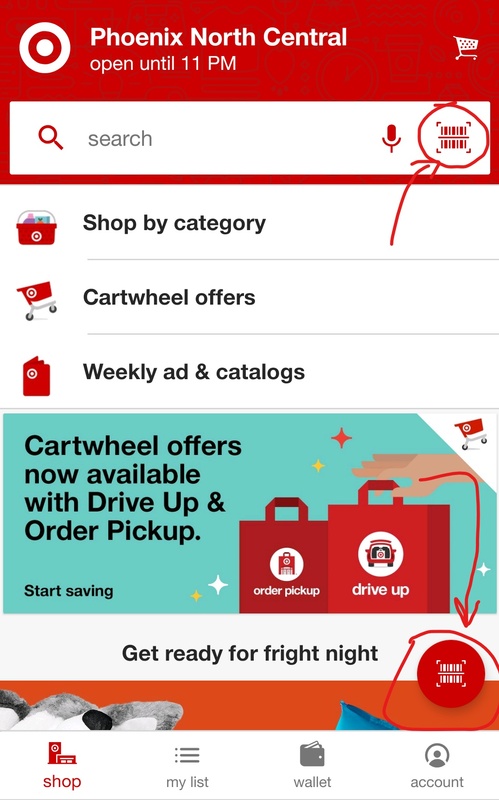 Cartwheel is only for in-store purchases, and it is now available with Drive Up & Order Pickup, too. Either at home or in the store, you can browse offers and add them to your list. Once you go to check out, the cashier scans (or you at self-checkout, with the cool hand-held scanner, no less) your barcode, and voila, the savings come off your total! It couldn’t be simpler. 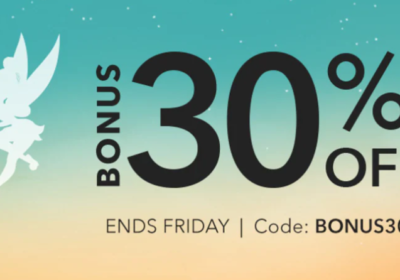 There are a ton of offers, so it may be easier to do as I do and just scan your items as you shop. That’s right, I said scan. It’s so much fun. 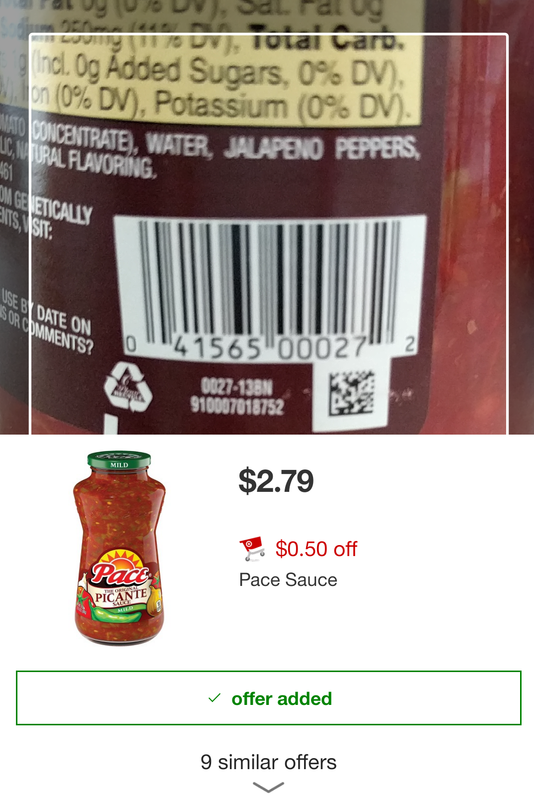 The app has a barcode reader, so you just scan the item’s UPC barcode and see if there are any offers associated with that product. The app will even tell you if a related item has a deal so you can choose to get a different size or switch to the off-brand to save a little money. If you prefer to browse, try going by category to keep yourself from endlessly scrolling. And I mean endlessly. You may think you’re to the end, but then that little progress bar on the side gets just a little smaller, jumps up, and you have another 100 items to scroll through. 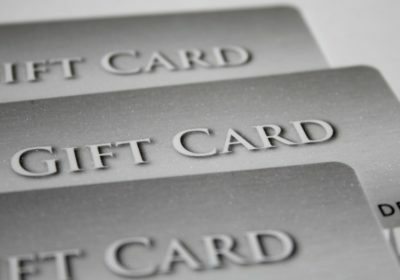 The system even learns from your previous purchases and has a category called “for you”. That’s right, they know me there. So get Cartwheel for yourself, and say, “Hi” to me next time you’re at Target.